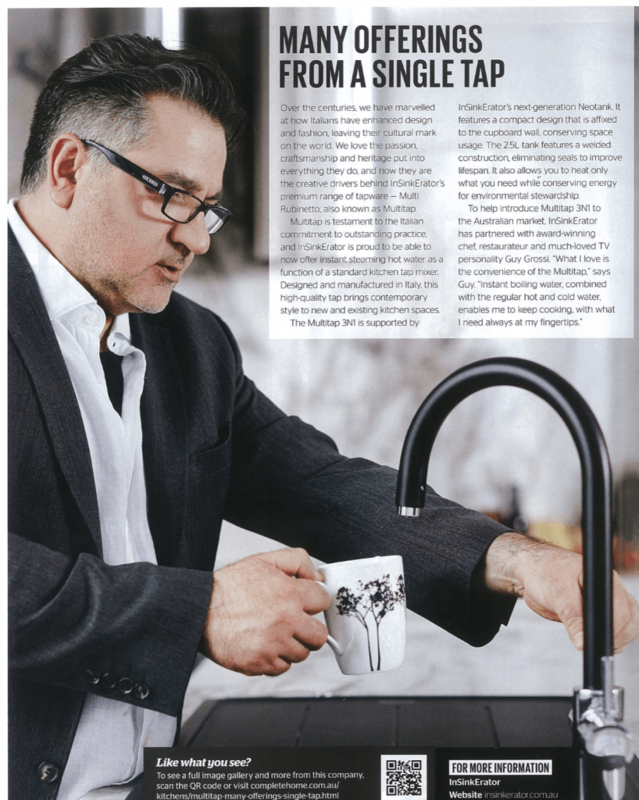 Italians are known for being market leaders when it comes to fashion and design, and the 3N1 Multitap from InSinkErator is no exception. Coming in matt black with chrome finishes, and three different striking designs to suit kitchens ranging in style from contemporary to country, the 3N1 Multitap is sure to have a look that you will love. 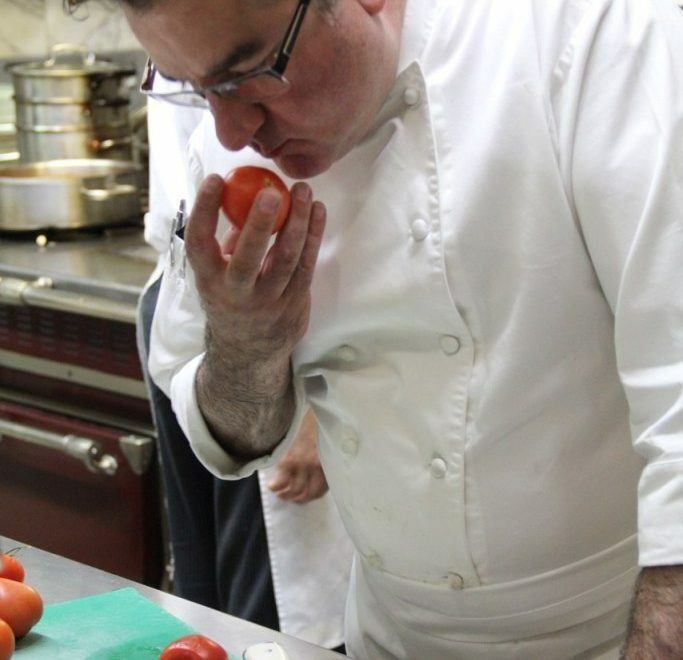 Not only that, but thanks to an augmented reality app produced by this Italian market leader, you can picture the tap in your own kitchen, allowing you to get the look that’s right for you. But this stunning piece of tapware is more than just another way to add style to your room. 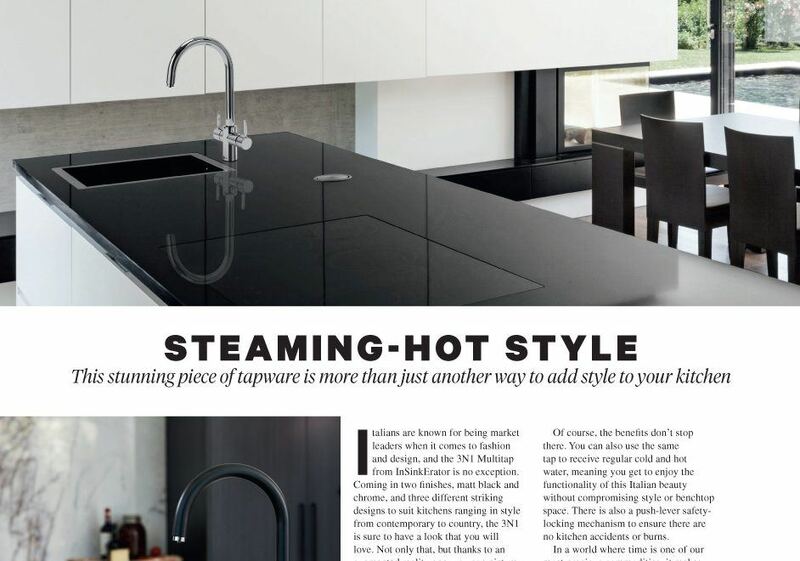 The InSinkErator delivers steaming-hot water in a flash. This function is delivered thanks to the Neotank, a 2.5L tank that allows you to heat only what you need while conserving energy. 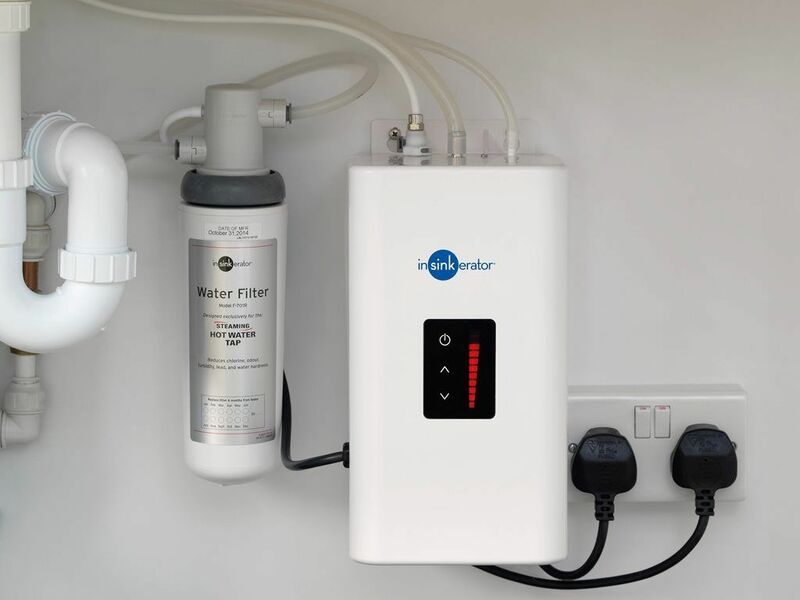 You can receive water at temperatures of up to 98 degrees Celsius from the tank — that is as much as 20 per cent more energy efficient than a kettle, saving you both time and money. Of course, the benefits don’t stop there. 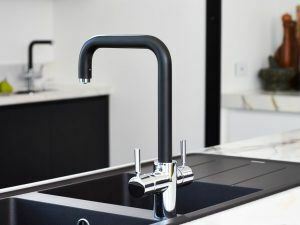 You can also use the same tap to receive regular cool and hot water, meaning you get to enjoy the functionality of this Italian beauty without compromising when it comes to style and benchtop clutter. There is also a push-lever safety-locking mechanism to ensure there are no kitchen accidents or burns. In a world where time is one of our biggest commodities, it makes sense to invest in a system such as the 3N1 Multitap from InSinkErator. 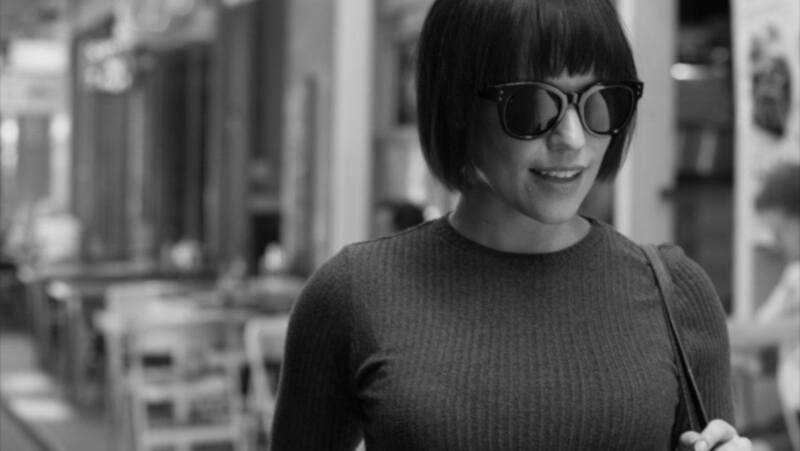 Not only will it make you more efficient, it will look good while doing so — what’s not to love about that? 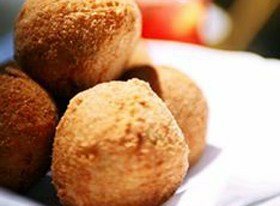 Over the centuries, we have marveled at how Italians have enhanced design and fashion, leaving their cultural mark on the world. 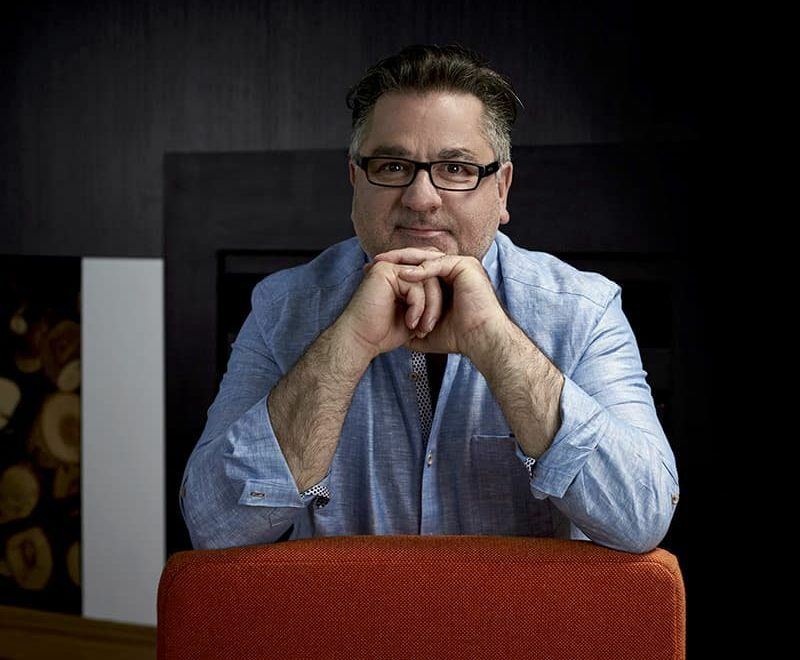 We love the passion, craftsmanship and heritage put into everything they do, and now they are the creative drivers behind InSinkErator’s premium range of tapware — Multi Rubinetto, also known as Multitap. 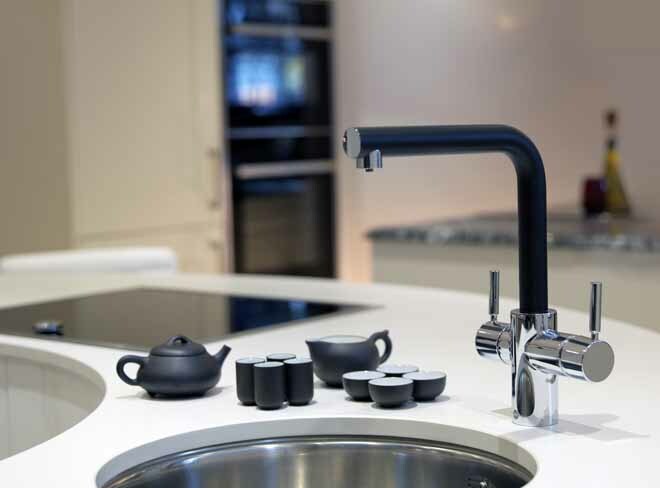 Multitap is a testament to the Italian commitment to outstanding practice, and InSinkErator is proud to be able to now offer instant steaming hot water as a function of a standard kitchen tap mixer. 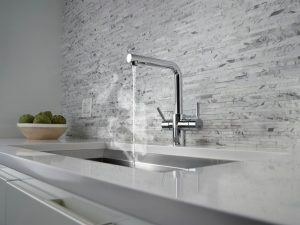 Designed and manufactured in Italy, this high-quality tap brings contemporary style to new and existing kitchen spaces. 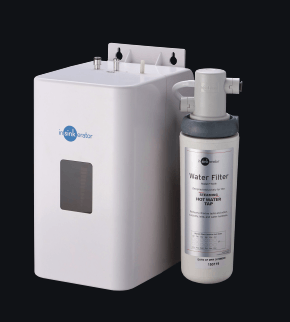 The Multitap 3N1 is supported by InSinkErator’s next-generation Neotank. It features a compact design that is affixed to the cupboard wall conserving space usage. The 2.5L tank features a welded construction, eliminating seals to improve lifespan. It also allows you to heat only what you need while conserving energy for environmental stewardship. The MultitapTM is supported by our next generation Neotank. It features a compact design that is affixed to the cupboard wall conserving space usage. This upgraded tank has precise adjustable temperature control up to 98 degrees celsius and has been designed with a welded construction, eliminating seals to improve lifespan. The 2.5L capacity allows the consumer to heat only what they need while conserving energy for environmental stewardship. The NeoTank offers quiet energy efficient operation and the revolutionary new design gives consumer peace-of-mind through quality and reliability. 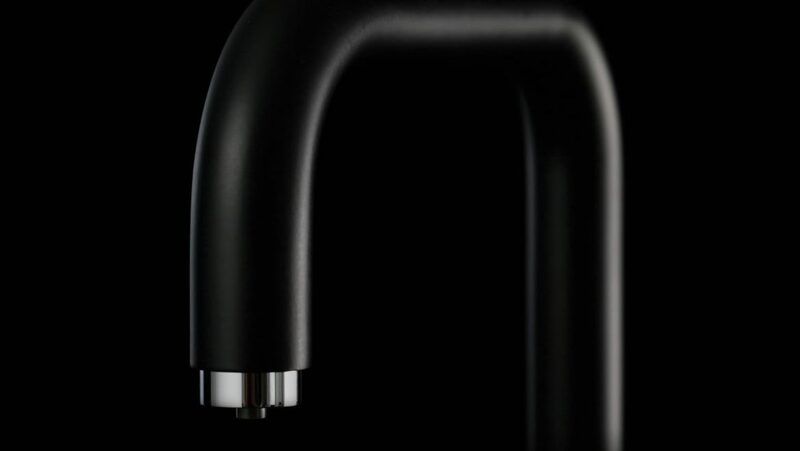 This is the Brand New, NeoTank™ by Insinkerator – the world’s leading Insinkerator brand. Designed to be installed with all Insinkerator Instant Hot Taps, the NeoTank NXT sits comfortably under your sink and plugs straight-into a plug socket and uses about as much energy as a light bulb to keep its 2.5 litre stainless steel tank full of fresh, near to boiling water, ready for your tea, coffee, cooking or cleaning needs. 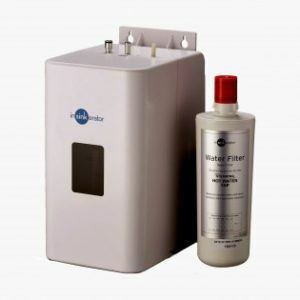 You don’t need any tools to connect the tank and dry start protection makes installation even easier. You get a 2 year warranty with the tank, which means an appointed Insinkerator engineer will actually come to your home to either fix or replace the item. 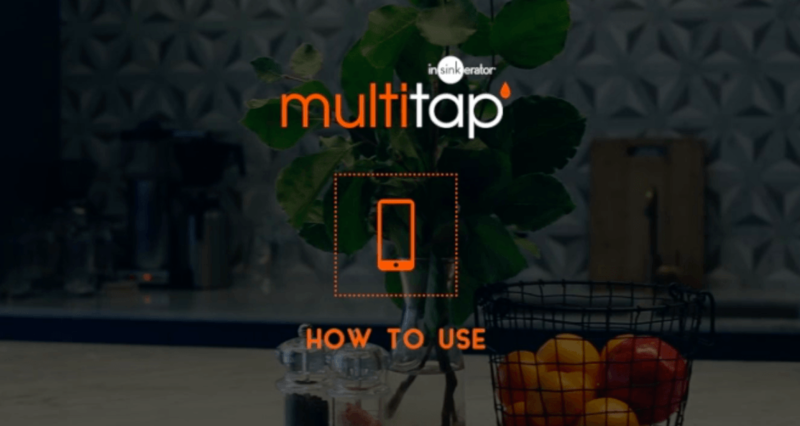 Say hi to the Multitap mobile app now available on the iTunes store and Google Play store. Choosing a new kitchen tap has never been easier nor more fun. 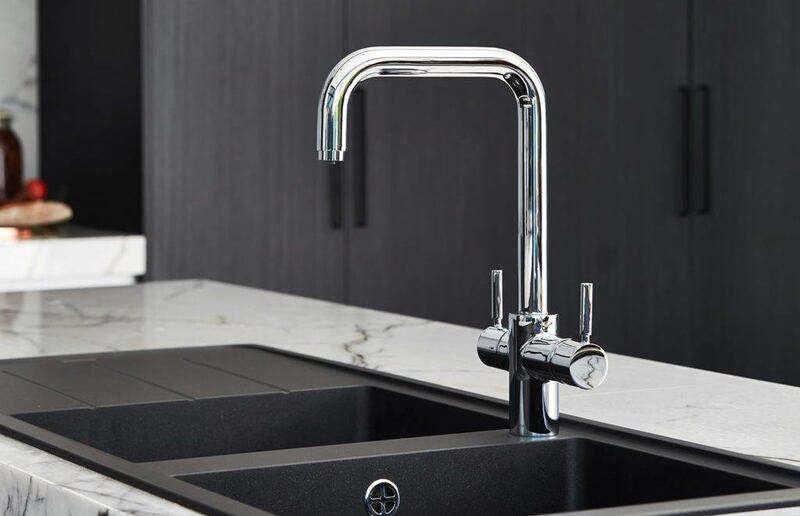 Select from one of our beautiful Italian made mixer taps, see them in your kitchen or on a new benchtop, all via your mobile device. Making the most of compact living in Melbourne CBD, Little Miss Melbourne shares her experience with her MultiTap. Lifestyle and food blogger Sarah Harrison shares her love of the Multitap from its stunning lines and beautiful design that compliments her home to its compact and convenient features that help keep up with her busy life.